’Ye uploaded a couple drawings and a photo of a scenic landscape. 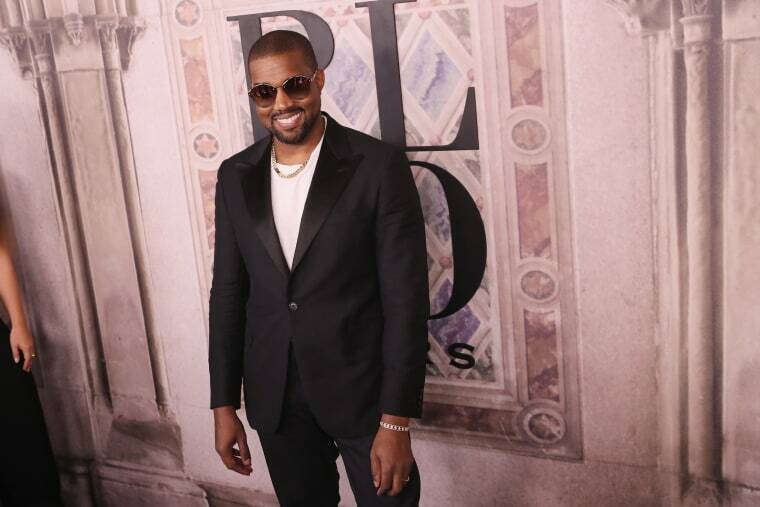 Kanye West has made his return to Instagram after a six-month absence from the platform. It looks like the Chicago native has still got the hang of things, uploading three mysterious posts in quick succession on Tuesday morning. West uploaded a lovely photo of a scenic rolling hills landscape, a second post appearing to be a rough sketch of those same hills, and a drawing of a shaggy-bearded cartoon seemingly depicting Canadian designer and YEEZY consultant Matt George. 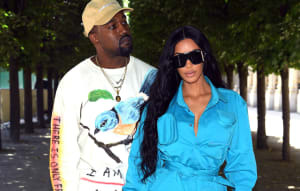 Kanye's return comes months after the musician spent Valentine's Day on Instagram, where he uploaded a mushy V-Day message to his wife Kim Kardashian. Yeezy then proceeded to spend the remainder of the holiday posting photos of celebrity couples from the past and present before deactivating again on February 15.